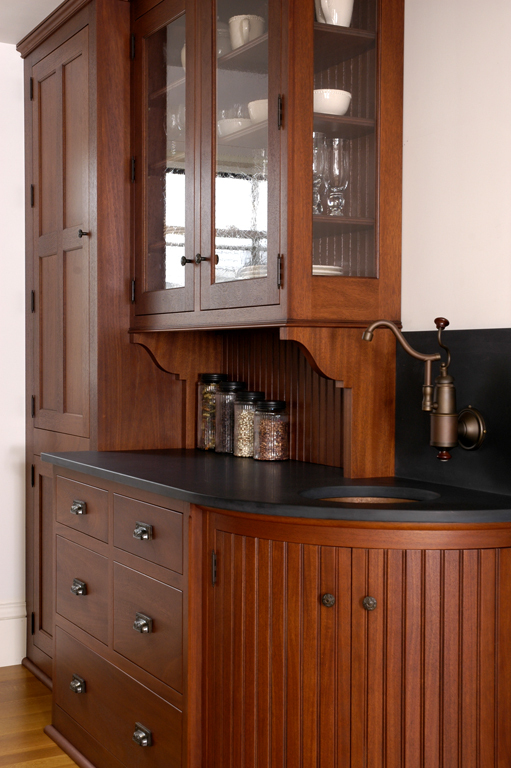 Working with three different custom cabinet makers, we can provide just the right choice for your project. We have carefully chosen the companies we work with for their reliability, commitment to quality, value, design style, and environmentally sound practices. These highly regarded cabinet makers offer a full range of style choices and cabinet construction features from traditional inset to ultra-modern full overlay, in a variety of price brackets -- the choice is yours!